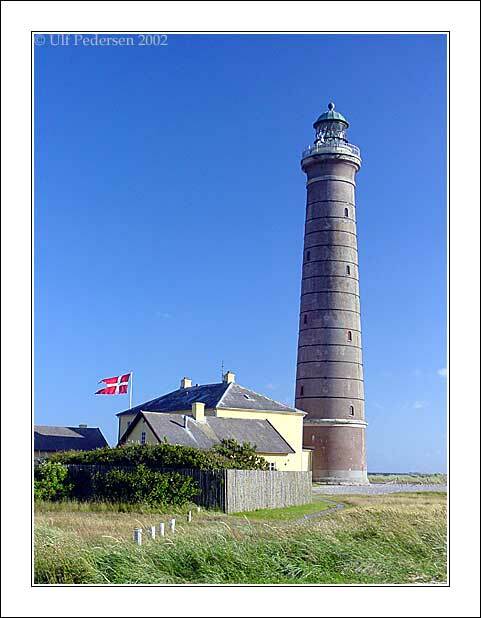 Lighthouse from 1858 called "det grе fyr" (the gray lighthouse) Skagen is the top of Denmark, where Kattegat and Skagerak meet. A nice Lighthouse. Well framed. A beautiful photograph. Very well made, and nice. Congratulations, Ulf Pedersen. Great composition. Very sharp and well focused.